Modern research has shown that brain function can be dramatically improved in a way that was once considered impossible. 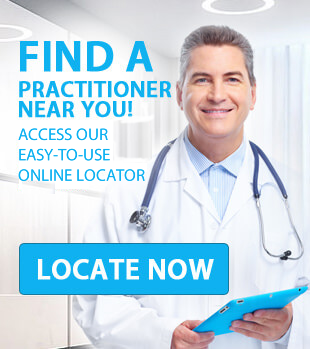 FIND A PRACTITIONER NEAR YOU ! It's fast and easy. 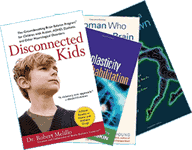 See a Functional Neurologist and see the difference it makes. 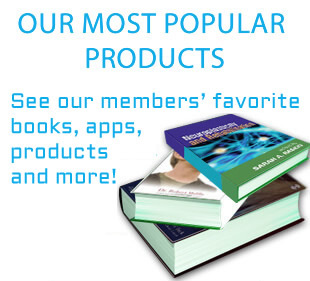 We offer a variety of books that help you better understand neurology. Get the FNS App and exclusive access to our discussion board, research archives and more. 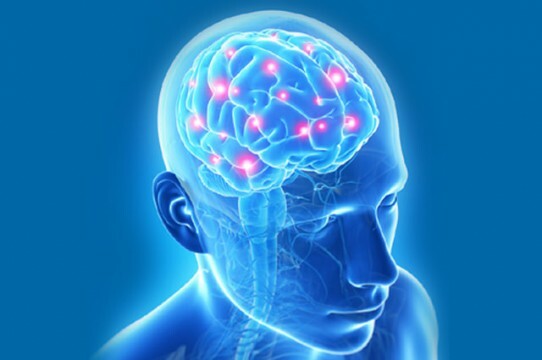 Functional Neurology uses specifically designed therapies to enhance the performance of your brain and nervous system. This unique approach offers new hope for people suffering from a wide variety of conditions. 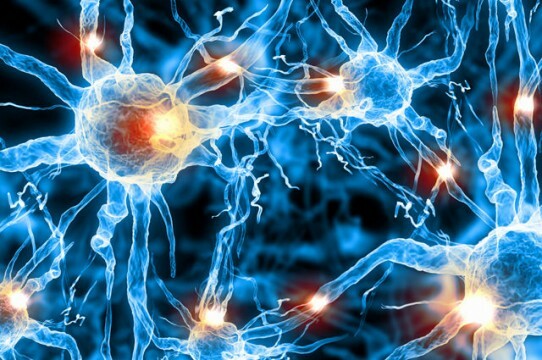 Functional Neurology has developed from basic neuroscience principles and an understanding of how recent scientific research can be applied to improve how your nervous system functions. With a better comprehension of how each part of the nervous system functions, it is easier to appreciate how such a complex system affects how you feel, move, and think. Since Functional Neurology is based on improving how the nervous system works, a wide variety of conditions may be helped by this approach. People are often grateful to learn that their problem can be successfully treated in a non-surgical, medication-free way. 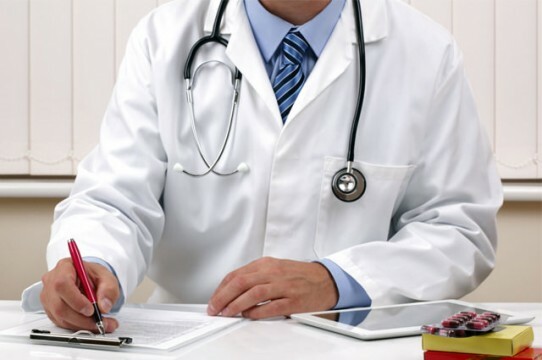 The Functional Neurologist will perform a thorough neurological examination to identify the areas of your nervous system that are dysfunctional and will establish an individualized treatment plan best suited for your condition. 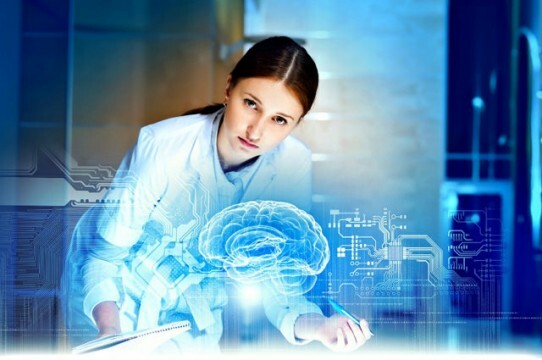 People who consult a Functional Neurologist are typically searching for an alternative treatment to what traditional medical neurology has offered them. There exists a wide variety of methods that can be used to stimulate your nervous system and improve its function. A number of specific terms are used in Functional Neurology. 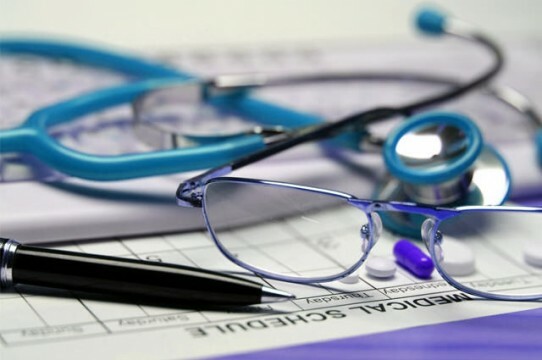 This glossary defines various words and phrases to provide you with a clearer understanding of Functional Neurology concepts, diagnosis, and treatment.